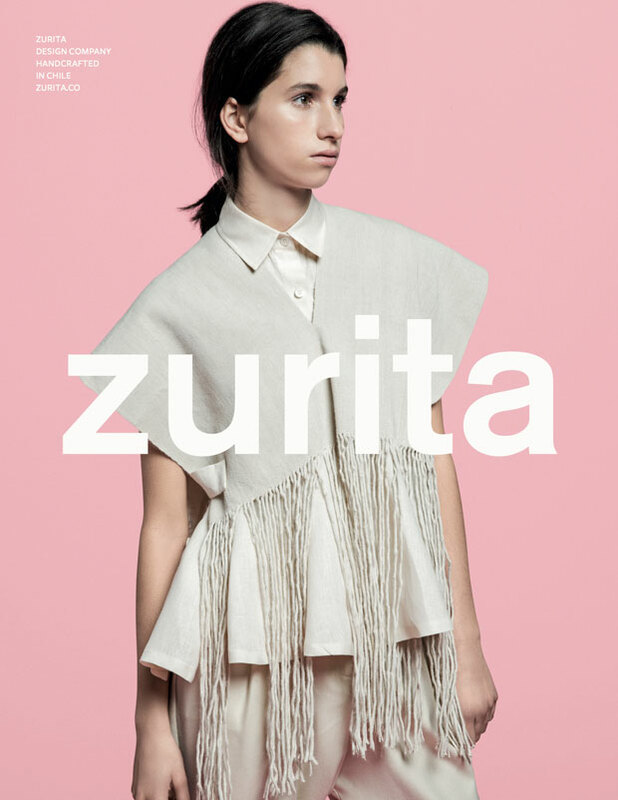 Zurita is a contemporary Chilean fashion brand, whose creations capture a strong commitment to the environment and social well-being. Its work examines ways to generate value rooted to the territory, taking the craft heritage to create inheritable garments in which the trace of memory is recognized as new luxury. The industrial textile over-production for a market that over-consumes is a problem that Zurita intends to actively challenge. 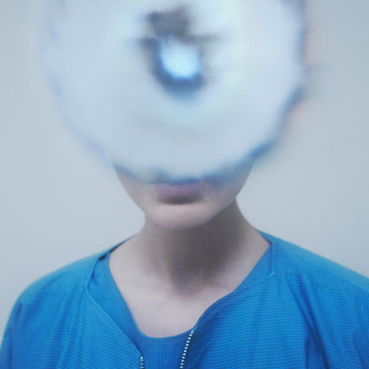 Through blending contemporary design and traditional crafts, it establishes an ethical system of ideation and production of garments that gives a new meaning to the concept of luxury, validated by local and global narratives. 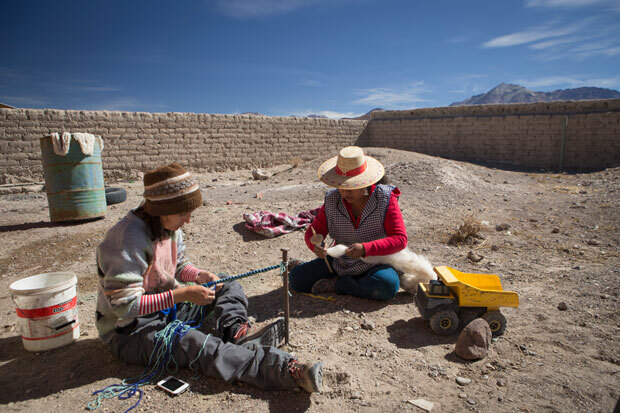 Zurita works closely with women Aymara artisans from the high plateau in the far north of Chile and tailors of the city of Santiago, promoting knowledge and appreciation of traditional crafts as a source of cultural identity and collective memory of the territory. 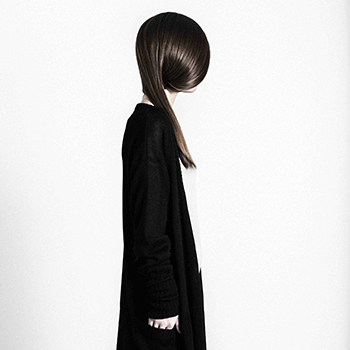 The label is divided in five categories, concerning different topics of ethical and sustainable fashion production. I summarized the categories with the most important keywords in order to give a short overview . 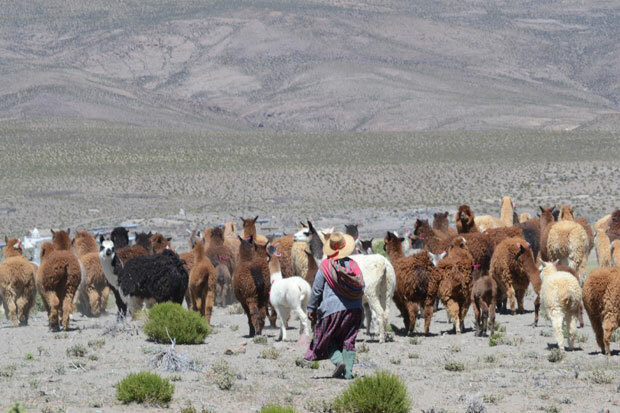 – raw materials from alpacas of the same pastors-weavers, who consider them more than mere producers of raw materials, naming each animal and celebrating once a year the ceremony „El floreo“, in which they are blessed, embellished and thanked. It is truly amazing how ZURITA manages to preserve the authenticity of the traditional craftmanship, while making it look and feel modern and relevant. 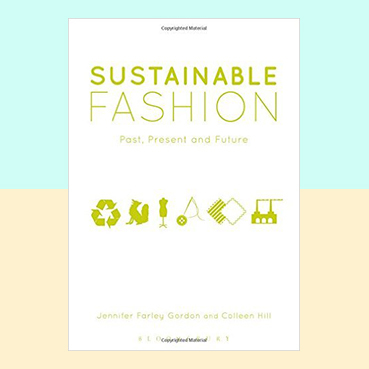 She also shows the different angles of designing for a more sustainable and ethical future of fashion. ZURITA is very transparent on her approach, but does not confuse the costumer with irrelevant information, instead she is giving the interested reader an amazing story behind the textiles. Her story is unique and gives a feeling for the enormous knowledge on south american artisan textile history she seems to have. 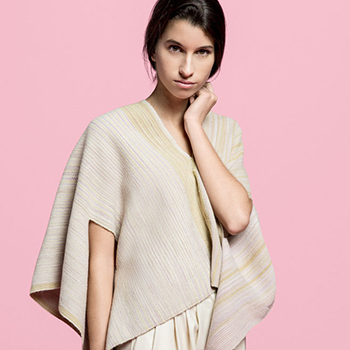 Not all of the fabrics are certified, but since she is working with small artisans and craftmanship businesses, she keeps the business little and verifiable. And additionally I have to mention, that especially small companies can often not afford to get a certificate. The only thing I would recommend, if possible, is to inform the costumer, where he or she can buy the products. Otherwise I think the brand is a big step towards a more sustainable, ethical and aesthetic future, with more appreciation for artisan handicraft.